Cleaning upholstery is done by hand and starts with fiber testing followed by cleaning with the recommended procedure. Generally speaking no two pieces of furniture have the same fibers. Specialized Cleaning and Restoration technicians will take all the proper steps set by the IICRC guidelines to bring back the life and color in your furniture. Furniture is an investment that we all make sooner or later. Since it is such an investment we want to maintain its life and color. Whether your furniture is leather, cloth, one color or multiple colors Specialized Cleaning and Restoration can help you maintain your furniture investment or restore the newness of your not so maintained furniture. You won’t have to worry about replacing your favorite recliner or couch just yet. 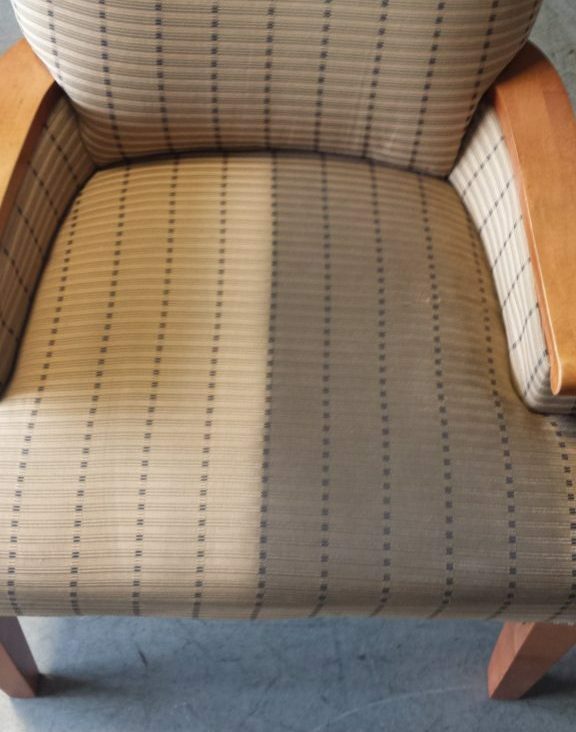 We give free estimates so you can have an accurate price on all of your furniture and carpet cleaning needs.